Deitrick Haddon’s New Movie “A Beautiful Soul” Set To Premiere In Select Cities! 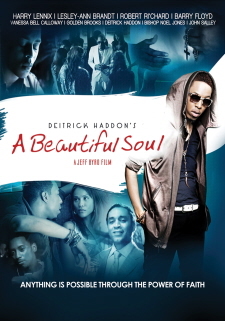 Deitrick Haddon debuts his new movie “A Beautiful Soul” in select cities on May 4th, 2012. Haddon is debuting his film through Tyscot/Manhaddon Films and Releve Entertainment. Deitrick’s acting debut was featured in the 2010 film “Blessed& Cursed” which aired on GMC (Gospel Music Channel) and Showtime Networks. Haddon will also host “A Beautiful Soul Experience: Fan Appreciation Tour” during the week of the movie’s national release. 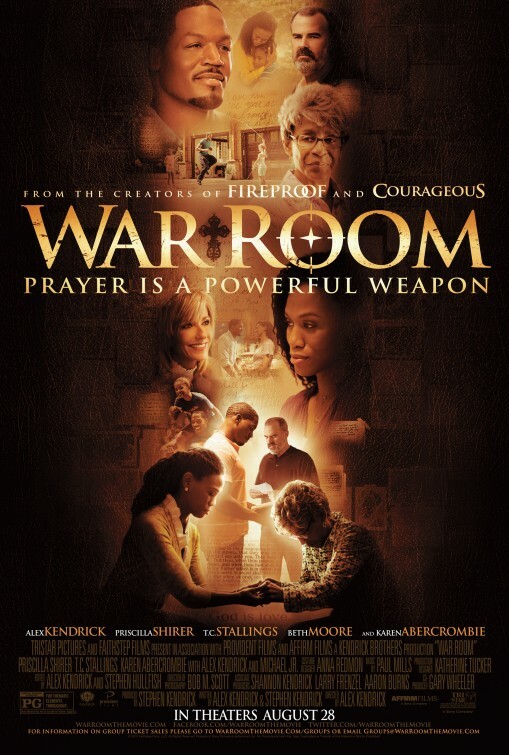 The soundtrack for the project will be released on May 1st, 2012 and will feature original music from Deitrick Haddon, Voices Of Unity, Kierra Sheard, Canton Jones, Faith Evans, and more. The film opens at select AMC theaters on May 4th. 7920 Sunset Boulevard, Los Angeles, CA 90046. Dates and venues for NYC and Philadephia TBA, so check in on FB/twitter for more details. Support this great endeavor in theaters May 4th, 2012.